Guatemala is an underrated gem of Latin America - a small country of lush natural beauty, crammed with cultural and historical treasures, and yet still largely unspoiled and uncrowded. 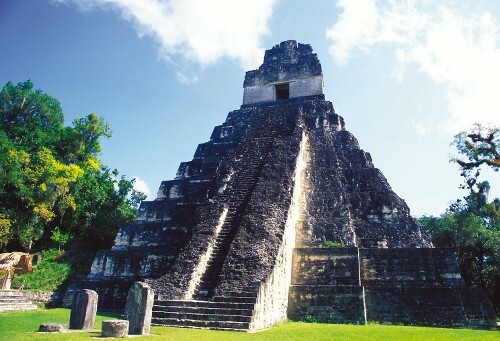 It's the birthplace of the ancient Mayan civilisation, home to pretty cities filled with handsome colonial architecture, and bears a strong indigenous culture that sets it apart from its Central American neighbours. Guatemala's spectacular wilderness offers endless opportunities for hiking, wildlife spotting and adventure sports, and it's also laidback, welcoming and affordable - making it a dream destination for both culture buffs and nature lovers looking for a unique adventure. Explore the magnificent jungle-clad ruins of Tikal, one of the major cities of the ancient Mayan civilisation, set dramatically within emerald-green rainforest; and marvel at the beauty of Lake Atitlán, a stunning deep lake fringed with volcanoes and indigenous villages. Discover the charming island town of Flores, an attractive small city blessed with photogenic colonial buildings and an almost-Mediterranean ambiance; and head to Chichicastenango ("ChiChi") to soak up local culture and shop for rainbow-coloured textiles and handicrafts at Guatemala's biggest indigenous market. And don't miss Antigua, a superb World Heritage Listed city of cobblestoned streets and gorgeous colonial architecture, spectacularly framed by a backdrop of towering volcanoes. Join us as we explore the highlights of fabulous Guatemala! 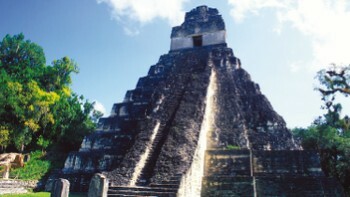 Marvel at the magnificent ruins of the ancient city of Tikal, set deep within the jungle. 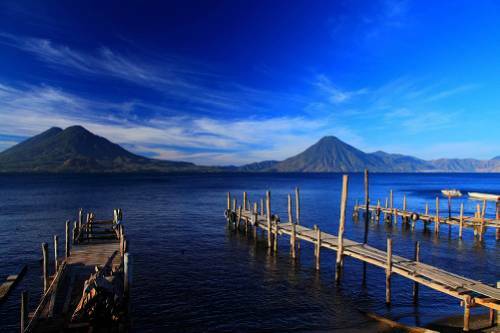 Visit Lake Atitlán, a beautiful deep lake ringed by volcanoes and Mayan villages. 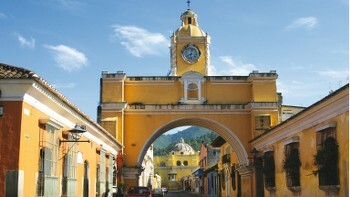 Explore the charming city of Antigua with its cobblestreets and towering volcanoes as a backdrop. 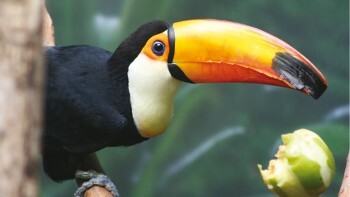 Discover the national parks and take advantage of the many opportunities for wildlife viewing. All of our Guatemela adventures are excellent value for money, featuring quality, hand picked accommodation and well-maintained private vehicles, allowing flexibility in transportation schedules. Additionally, we aim to incorporate as many inclusions as possible in the tour cost such as most meals, excursions and top quality service. Our local guides are the real key to our success. Eager to share their passion and extensive knowledge of everything from Guatemala's history of civilisations and ancient ruins to the best local eateries, their expert leadership ensures your experience is special. With our local team of experts, we can customise your Guatemala experience to create the perfect holiday should you wish to spend more time discovering the charming city of Antigua or exploring the magnificent ruins of the ancient city of Tikal. We educate travelers about suitable behaviors relating to rituals, ceremonies and conservation that are expected of them before visiting a community, church or archaeological site. When in natural environments we use accredited guides who are highly respectful of the environment. We encourage travellers to remain quiet, to observe wildlife respectfully and take photographs considering the welfare of wildlife at all times. We operate our itineraries following the principals of Leave No Trace ensuring that we take out all waste that we bring in. The dry season in the highlands is from October–May, when the days are warm and balmy. The coast is tropical, and therefore humid – temperatures here can range from 32°C–38°C. The summer months are hot and very humid, while winters are very mild. In Summer from November to April Guatemala City experiences average temperatures	ranging from 12 degrees Celsius in the evenings to 24 degrees Celsius during the day. US dollars cash are by far the easiest foreign currency to exchange in Guatemala. We recommend you only take US$ notes from 2006 or newer, and with the new large-head design. Older or torn notes are not accepted in Guatemala. 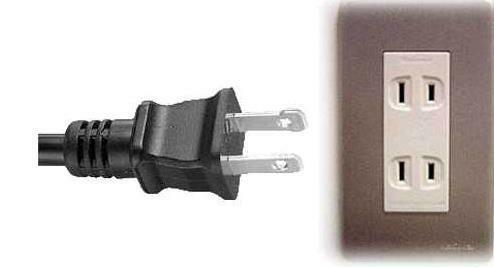 Electricity in Guatemala is 120 Volts, at 60 hertz. The most common pin type is A. (2 flat prong). 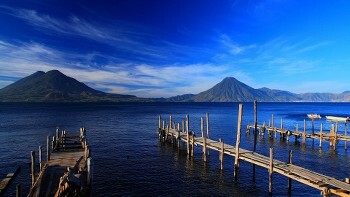 Australian, British, Canadian, United States and New Zealand passport holders do not require a visa for entry into Guatemala for stays of up to 90 days.